With all of the Friendsgiving celebrations we have been hosting, I have not forgotten that Thanksgiving is right around the corner! 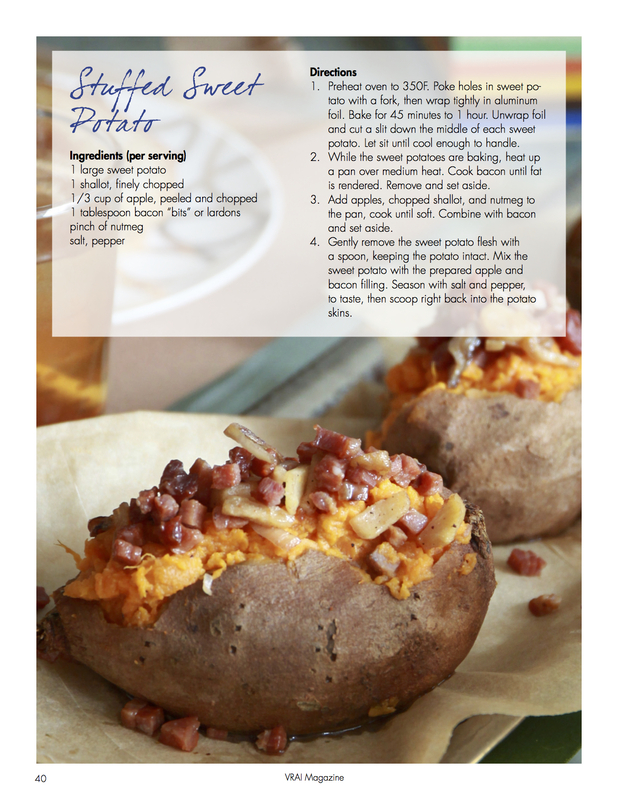 I hope that you have enjoyed the Holiday Issue of VRAI magazine (you can subscribe and download the issue here) – it is chockfull of some of my favorite recipes and inspiring ideas from my fellow editors. 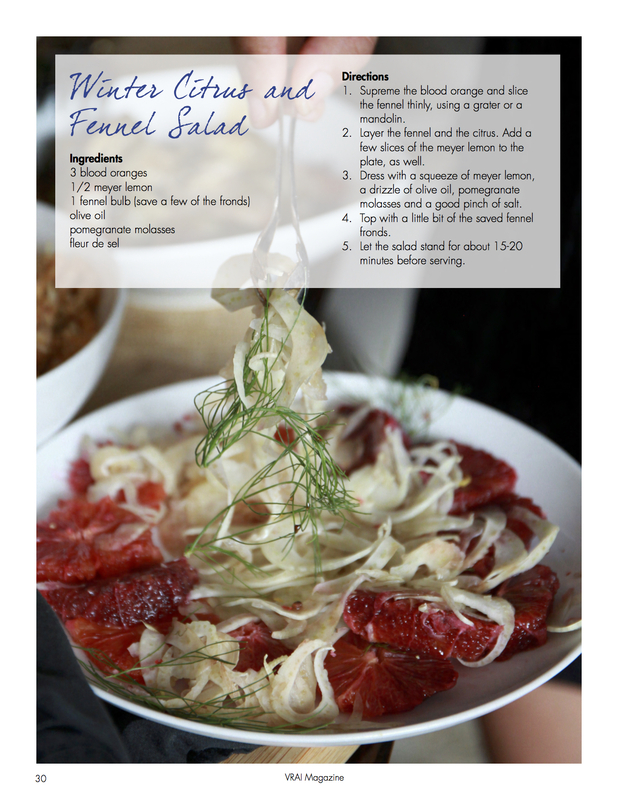 The winter citrus and fennel salad makes for a delicious and light starter and I highly recommend the crispy brussels sprouts. 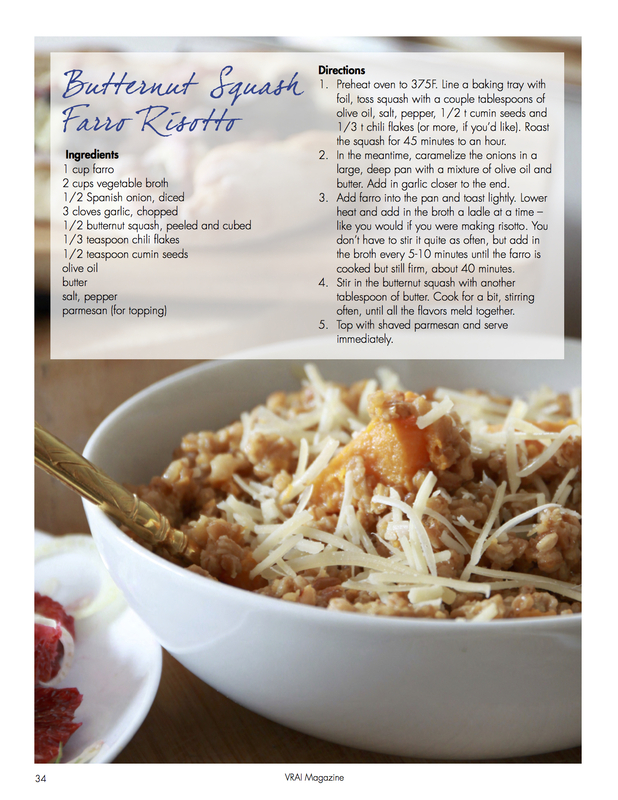 As for the other side dishes, I have been making the butternut squash farro risotto all fall long. 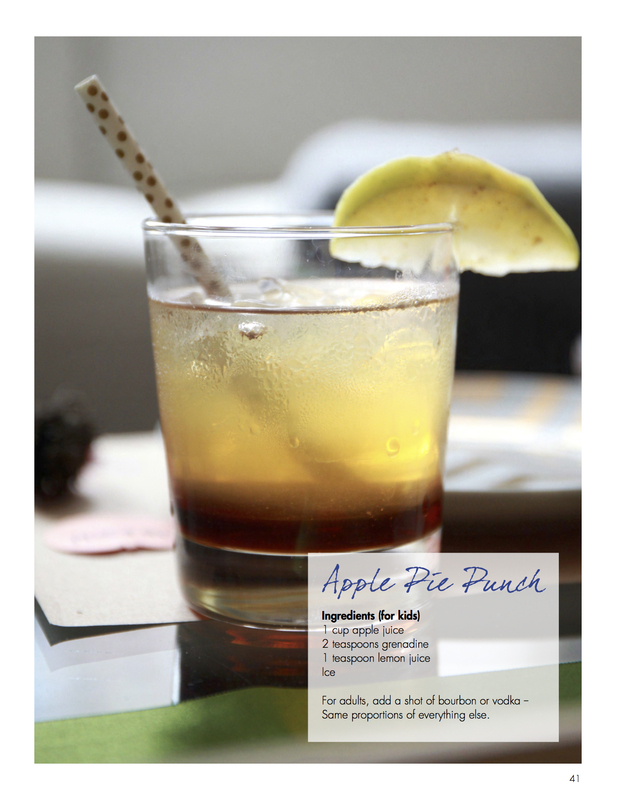 Download the magazine for all of the featured Thanksgiving recipes! 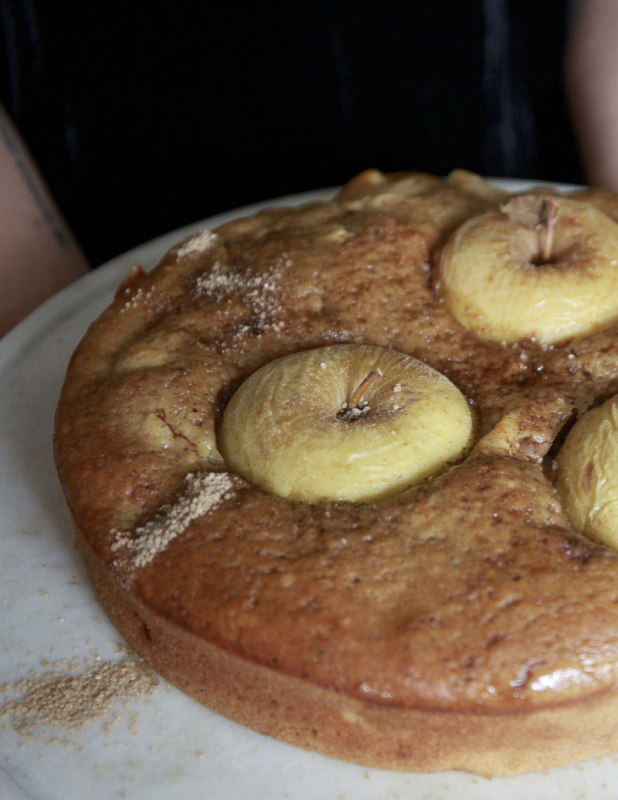 Hint: serve the triple apple cake – the star of the show, besides your turkey – with some vanilla ice cream. menu prep and Thanksgiving menu. 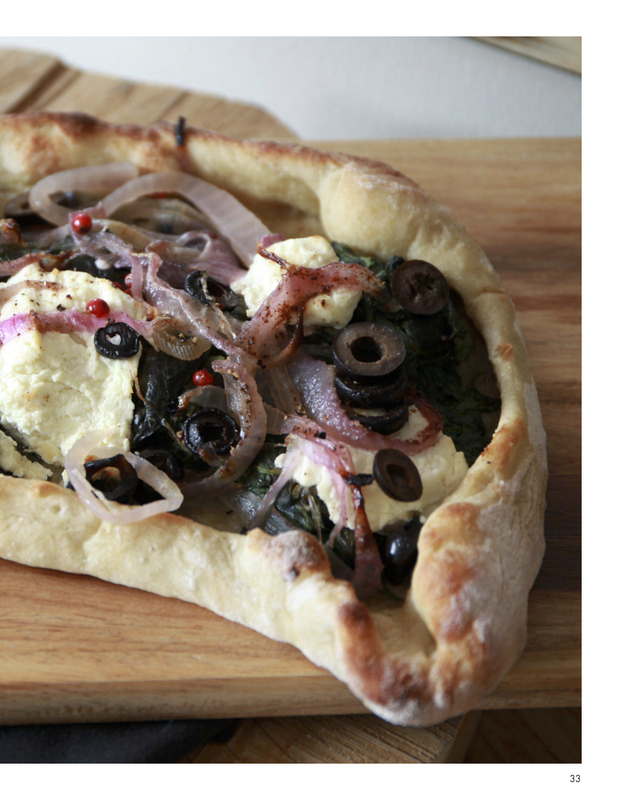 Don’t miss this pizzette bread in VRAI! 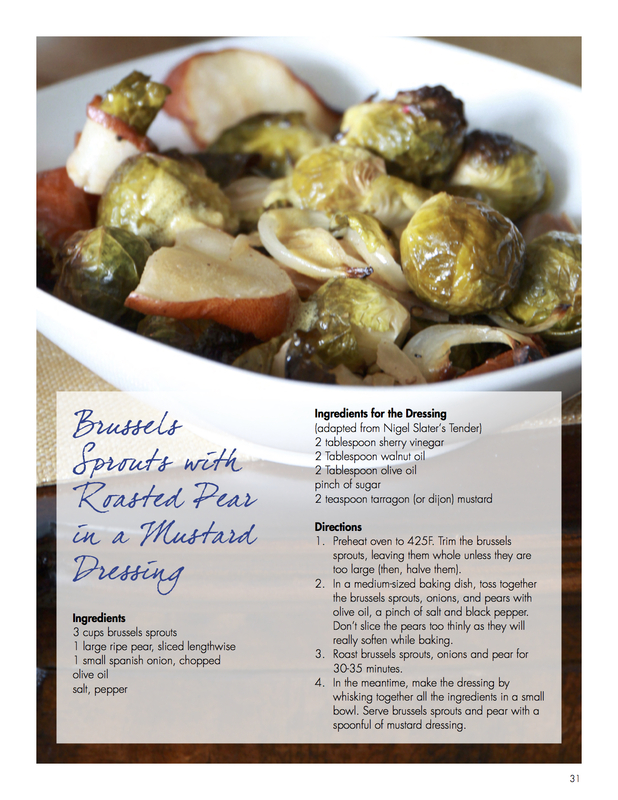 Those all look great, but I especially love the Brussels sprout recipe – the pear would make it irresistible!